sacrifice & sensuality | ADULT CATECHESIS & CHRISTIAN RELIGIOUS LITERACY IN THE ROMAN CATHOLIC TRADITION: hosting ONLY True Christians!! !, or "How to think Catholic!!" It is important to recall, in comparison, in terms of vocabulary, English is like a pint glass, Hebrew is like a shot glass, a more ancient language logically more limited, and Greek is like a pitcher, or so I have been told. 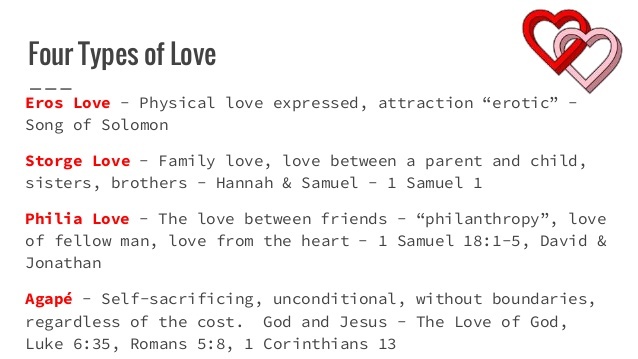 “Sacrifice and sensuality are both expressions of spousal love. -Evert, Jason. 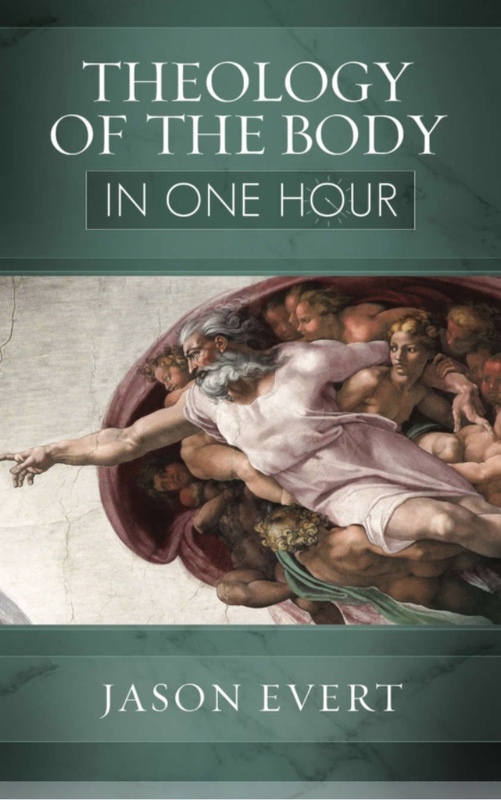 Theology of the Body In One Hour (Kindle Locations 712-714,716-750). Totus Tuus Press. Kindle Edition. 130 Cf. TOB 101: 3. 131 Cf. TOB 47: 6. 133 Cf. TOB 47: 5. 136 Patitsas, “Chastity and Empathy,” 10. 139 Catechism of the Catholic Church 2519.